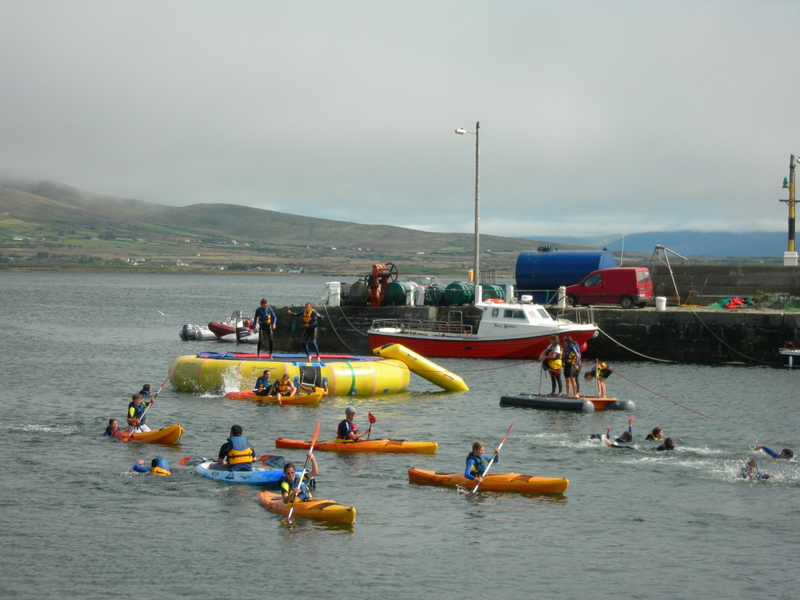 This is a week of great fun, games and adventure on the water and is very popular with both children and parents alike ………. 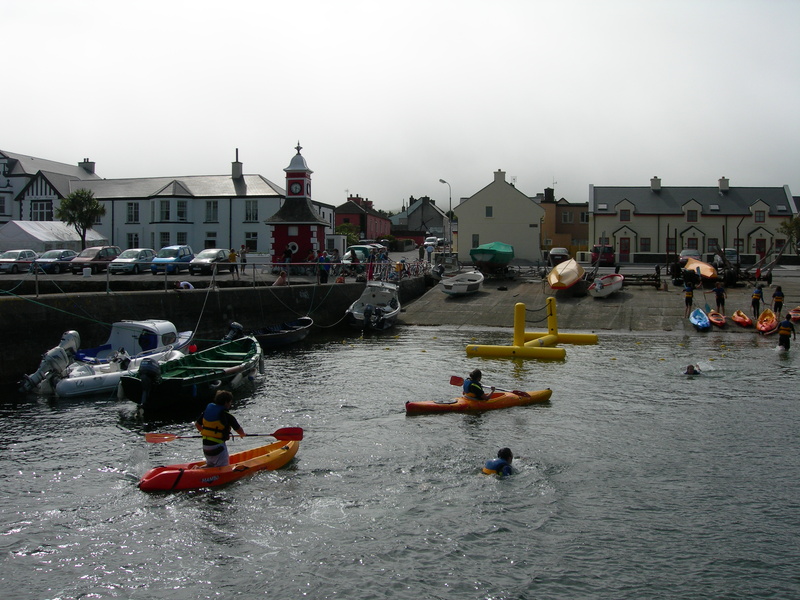 the parents enjoy having the mornings off to stroll around the island, or enjoy a peaceful breakfast in the Coffee Dock, or other cafes on the island…… the children enjoy the excitement of the 25ft Water Trampoline, learning to Kayak and Canoe, Crab Fishing, Snorkelling, Pier Jumping and all the other games that are played. 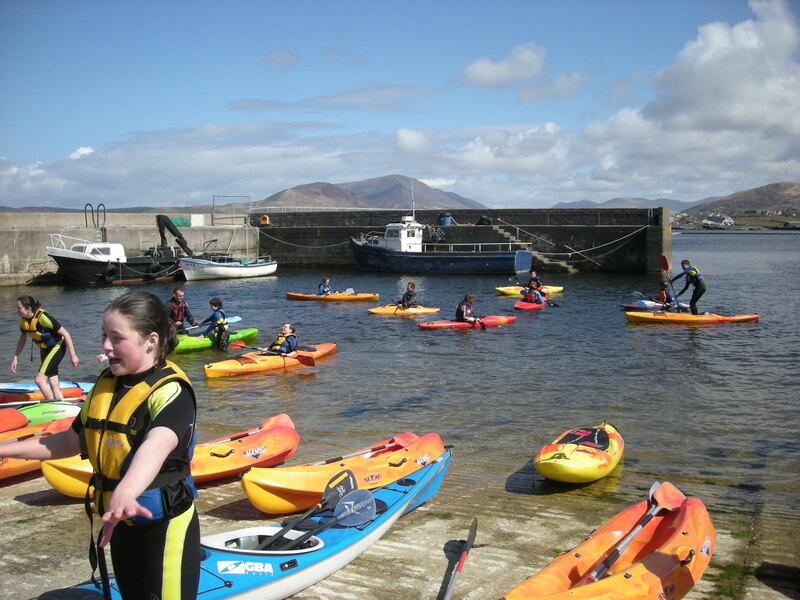 Watch the children gain confidence in the water and make new friends. These camps are very popular with places been booked from year to year so please book early to avoid disappointment. 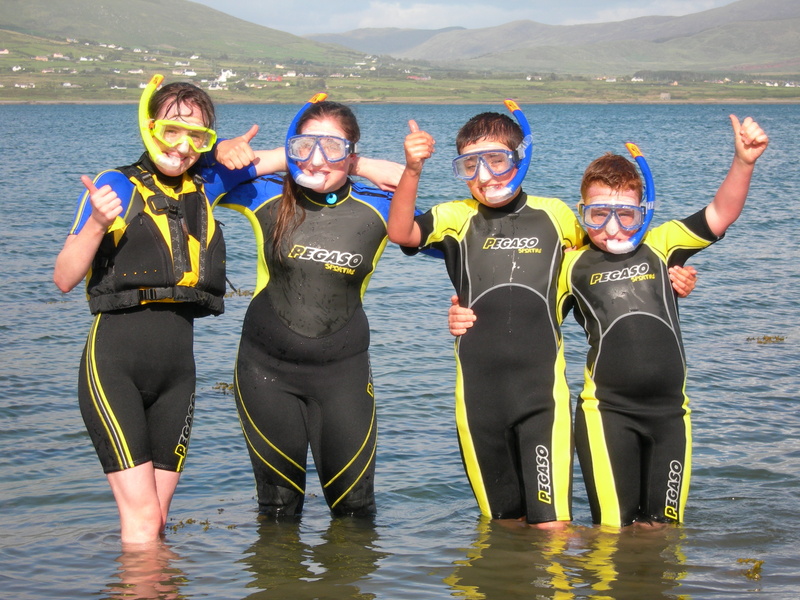 Wetsuits and Buoyancy Aids are included in the price.